As the Ebola outbreak in West Africa gains international media attention, both the World Health Organization (WHO) and Doctors Without Borders (MSF) say they need support to help fight the deadly virus. 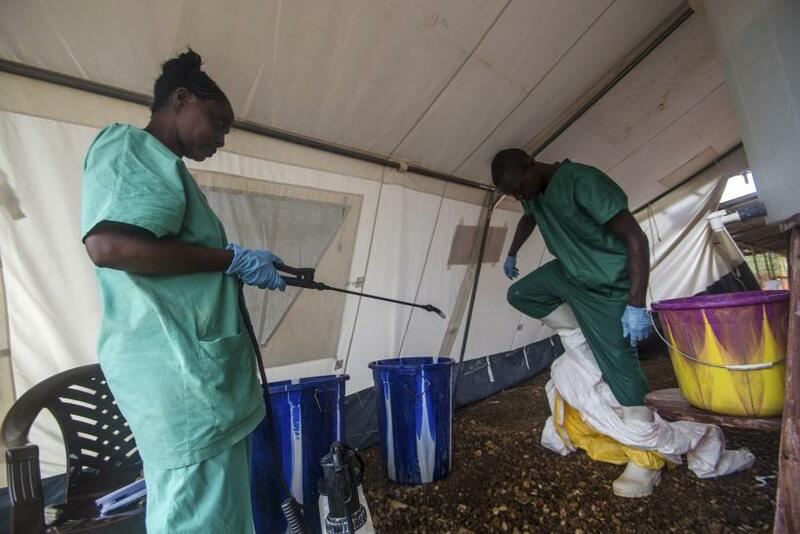 Both organizations are directly treating victims in Liberia, Sierra Leone and Guinea to stem an outbreak that has killed more than 670 people since March. Bart Janssens, MSF’s operational director, told a Belgian newspaper Wednesday the outbreak is “absolutely out of control,” a fear he first voiced a month ago. Canadian doctor Marc Forget, who has worked with MSF, says more workers, supplies and equipment are needed to quell the outbreak. WHO coordinator Francis Kasolo told Devex that his organization’s workers are stretched thin, working long hours and often feeling overwhelmed. The European Union (EU) announced 2 million euros in additional funding to the 1.9 million euro it has already spent to fight the disease. The EU began fighting the virus by financially supporting MSF back when the virus first turned up in March. This additional funding will also go to partner organizations including MSF, WHO and the Red Cross/Red Crescent. Kristalina Georgieva, EU commisioner for International Cooperation, Humanitarian Aid and Crisis Response, called the situation on the ground "extremely worrying" and called for international support. "The EU itself has deployed experts to the affected countries to help assess the situation and coordinate with the authorities. We need a sustained effort from the international community to help West Africa deal with this menace," Georgieva said. In Liberia, officials announced Wednesday the closure of all schools countrywide, a 30-day mandatory leave for all nonessential government employees and the quarantine of some at-risk and affected communities. Two American aid workers tested positive for Ebola there this week. Dr. Kent Brantly, who works with Samaritan’s Purse, is showing signs of “slight improvement” over the last 24 hours, according to the aid group. The other American, Nancy Writebol, was last reported as being in serious condition.